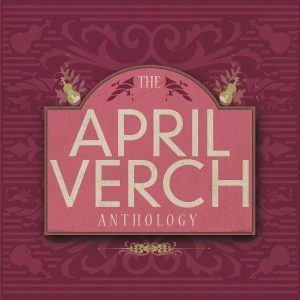 The April Verch Anthology (April’s eleventh release) features a mix of regional Canadian, American old-time, bluegrass, country and Americana tracks. 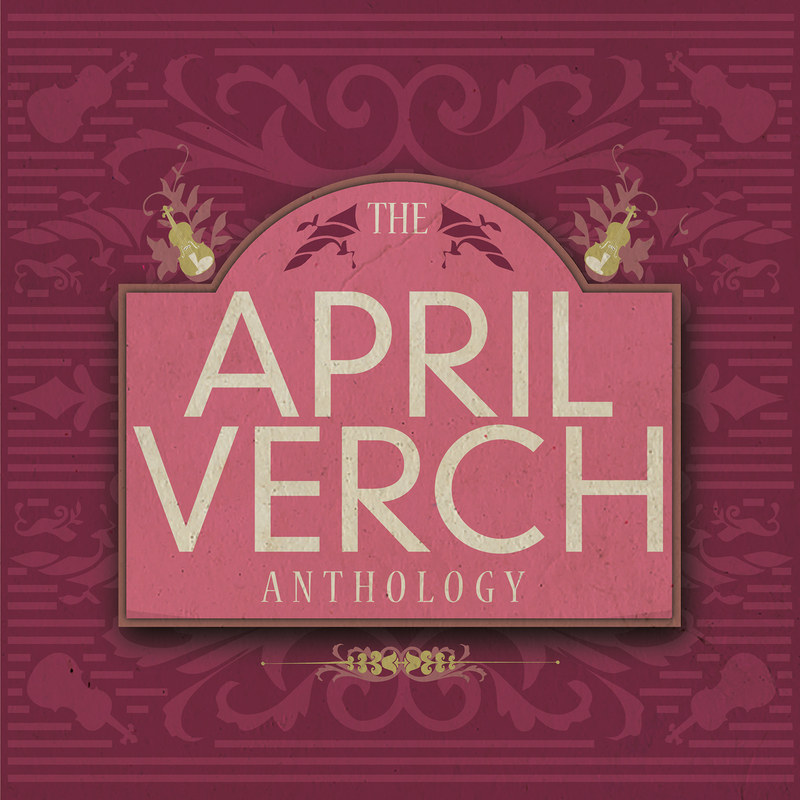 While many of the songs are dear to April, she also included a healthy dose of “fan favorites”. In addition to featuring tracks spanning her 1998-2015 recordings, the collection includes two newly recorded songs. April’s fiddling, singing and Ottawa Valley stepdancing remain front and center, and the record also features the talents of legendary bluegrass greats Mac Wiseman and Bobby Hicks, Newgrass pioneer Sam Bush, old-time master Dirk Powell, and Travis Book of Infamous Stringdusters, among others. View or download the digital booklet for publishing info, musicians, credits, thank yous, etc.